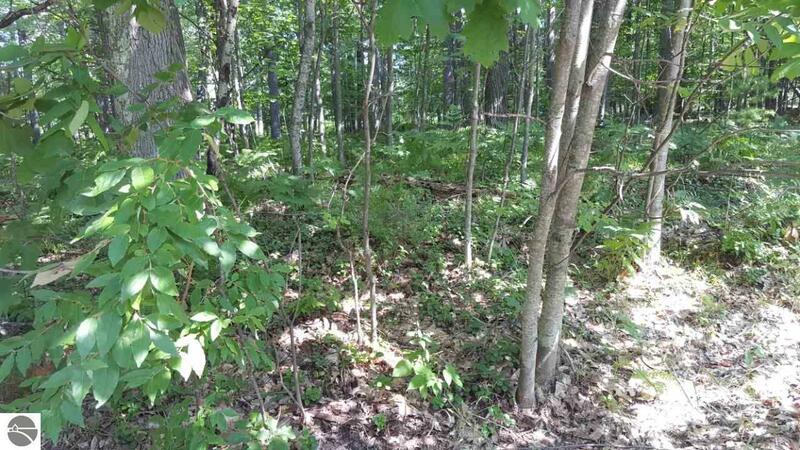 Three very affordable wooded, side by side lots close to Torch Lake on a paved road with electric, cable and phone at the road! Torch River and South end of Torch Lake boat launches less than a mile away! Perfect spot for your "Up North" getaway! **Three Lots For The Price of One!